The recent tragedy in Istanbul, which took dozens of lives and injured hundreds, is devastating. In times like these, we need to remember why so many people around the world save a spot of honor for this beautiful city. While terrorism is, unfortunately, a real concern around the world, fear should not keep us from traveling. After the Brussels airport attack, Travel + Leisure Editor Nathan Lump shared his thoughts about why travel is more important than ever in the wake of this terrible acts. This is our guiding principle as we learn more about the tragedy that has unfolded in Istanbul. 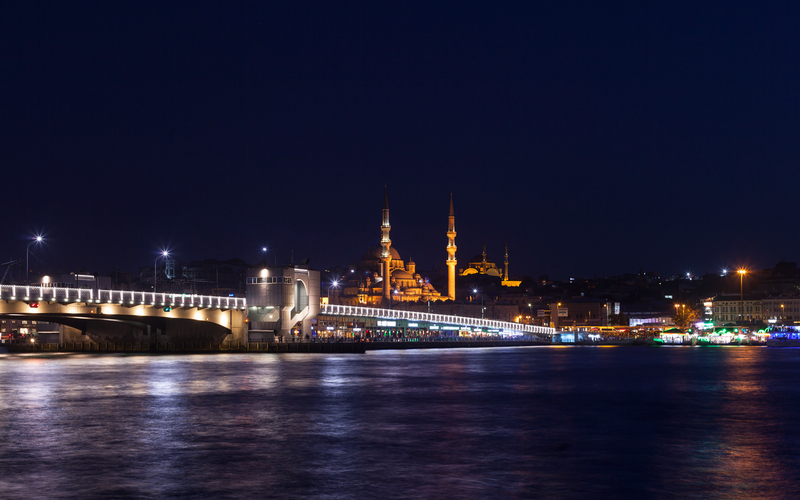 This is why the city — and the country of Turkey — hold a special place in our hearts. 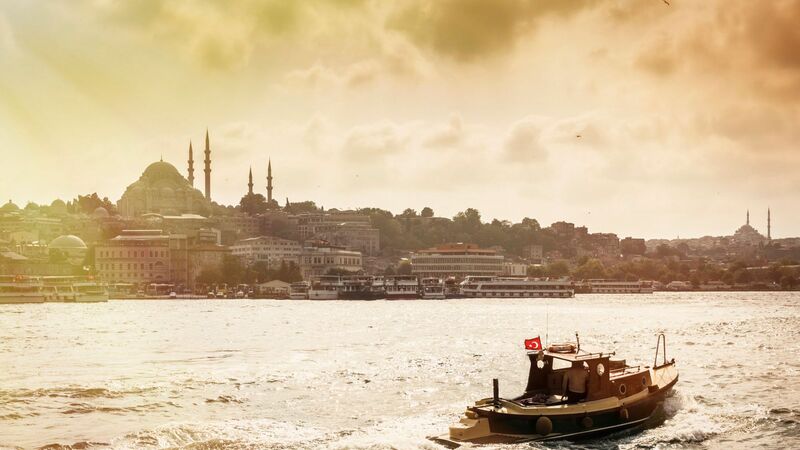 Outside of Istanbul, you'll find a number of regions worthy of their own itinerary. Bodrum is a nine-hour drive across the country from Istanbul — the peninsula trumps St. Tropez as the spot to be among some of the world's most beautiful people. And with ancient artifacts and architecture along every road, there truly is no neighborhood too small when it comes to exploring. Bridal designer Monique Lhuillier previously shared moments from her family vacation to this stunning country with us. Christina Bryant — founder of St. Frank — also gave us a peek into her trip to Istanbul where she went to source textiles from the city's many markets. 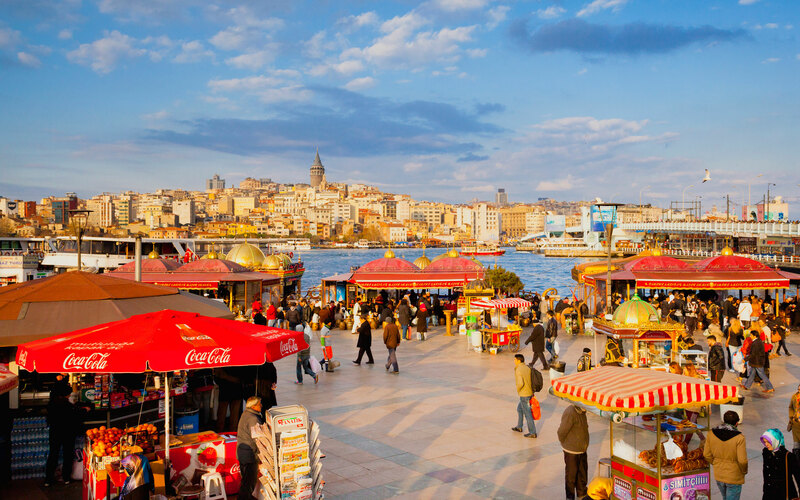 Turkey is a special place for its architecture, rich history, luxurious vacation spots, cruising routes, amazing hotels, hot-air balloon rides, unforgettable food, vibrant arts and culture scene ... the list goes on and on. 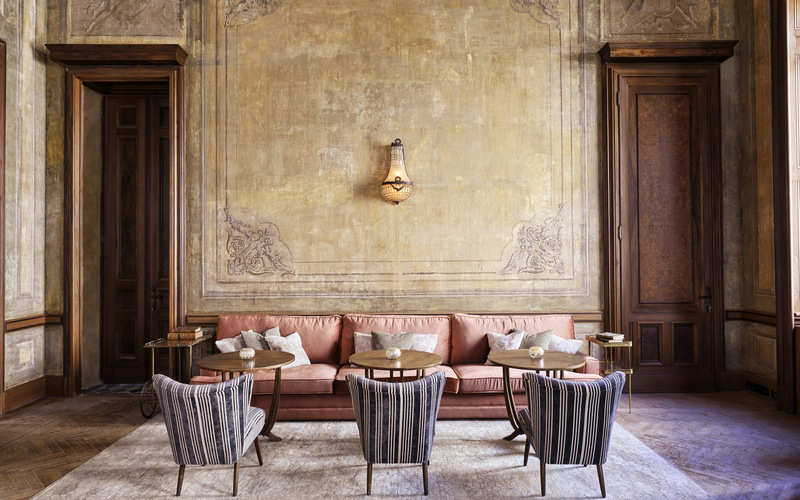 A number of hotels have popped up in Istanbul in the last couple of years; the caliber of these inns are enough of a reason to make the journey. The centrally located Raffles, the 5-star Istanbul EDITION, SOHO House, the Shangri-La Bosphorus—the hotels you'll find in Istanbul will fuel your daydreams for weeks to come. 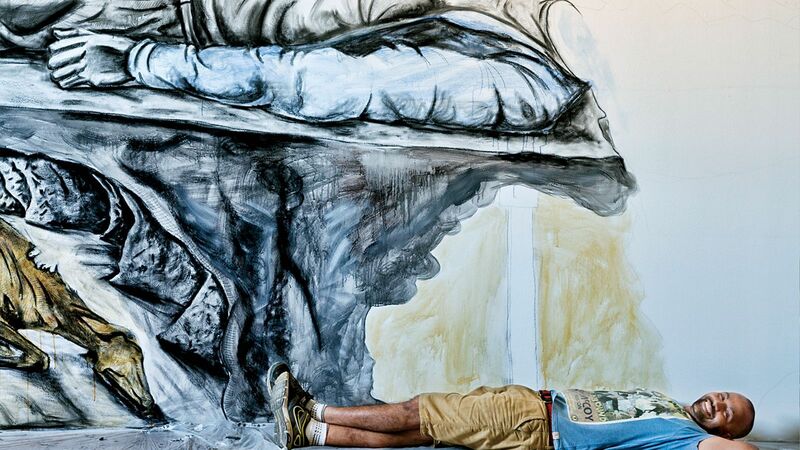 The art scene in Istanbul is only growing. The Istanbul Internation Arts & Culture Festival—more commonly known as IST—is one of the more formal gatherings for free art exhibits and conversations around the city's ever-changing culture, literature, and architecture. Names like Zaha Hadid, Gore Vidal, and Courtney Love are among the guests of honor in this festival's history. One of the most beautiful aspects of the city is that you can observe Istanbul's dedication to art around every corner. If you're looking for a more extensive collection of art, the Istanbul Modern should top your list. SALT—a contemporary space for local art exhibits and showcases—changed the city's cultural standing for both visitors and creators who call the city home when it opened back in 2011. With a theater, research library, a panoramic restaurant, and a extensive archive, there's no better place to immerse yourself in the many hands that have played a role in the past and present of Istanbul's culture and arts. The inimitable Grand Bazaar is a market known around the world for its incredibly textiles, locally made jewelry, and housewares. Go ahead and try to leave without a souvenir that's sure to take the spot of honor in your collection. Those looking to take in the sights by water or air will find no shortage of activities in Turkey, from the hot-air balloons over Capdepera to the many cruise liners than pass through many of the country's ancient ports (think: Ephesus, Kuşadası, and Izmir). If there was ever a destination that lent itself to being seen from all angles, this is the place. This is only a start to the list of reasons we love Turkey. Below, take in a few words from a number of our editors on their favorite aspects of the country and why it's at the top of the bucket list for those who haven't had the chance to visit.